Your tires are impact your vehicle’s ride comfort and safety. TIPS Automotive has a wide selection of tires that are sure to keep your vehicle riding as smooth and safe as possible. 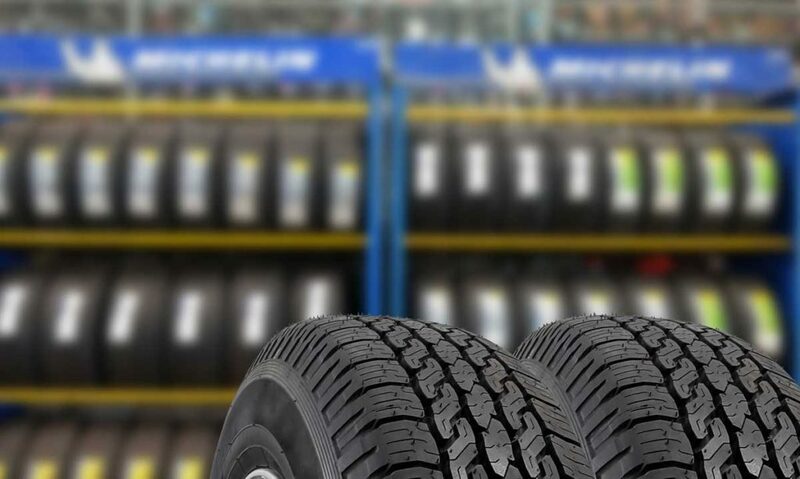 While we can give you plenty of brands and models of tires to choose from, we are always looking out for our customer so we will be sure to provide a comparison of what we recommend so you can make an informed decision. Once you have the right tires on your vehicle that will keep you safe and give the best ride, tire care is critical. TIPS Automotive is here to make sure your wheels are properly aligned to ensure even wear on your tires and best fuel economy possible for your vehicle. Let TIPS keep your car rolling straight down the road by managing all of your wheel alignment needs.